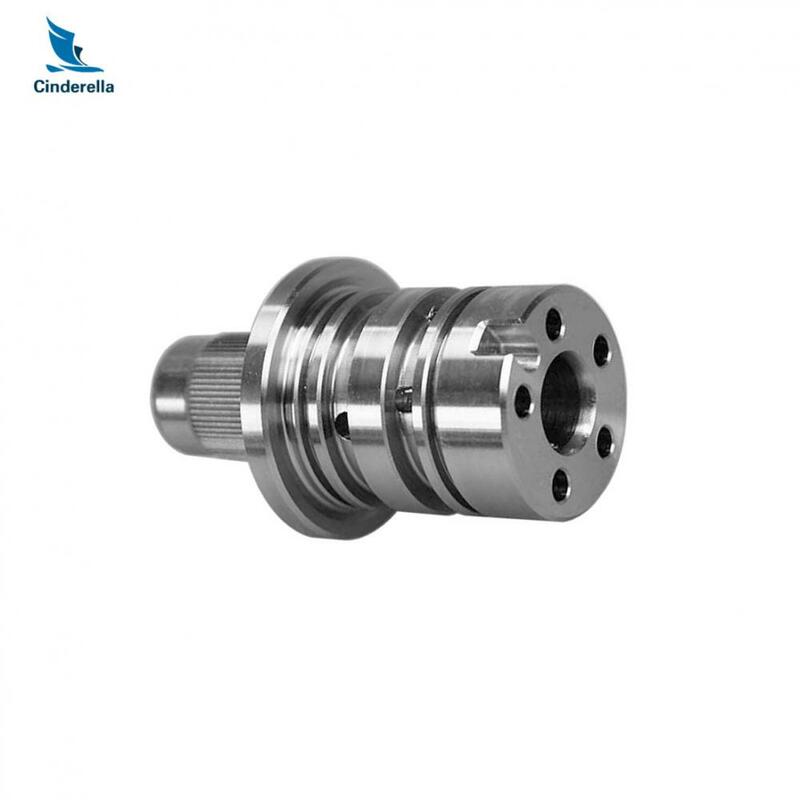 Qingdao Cinderella offers Mechanical Parts & Fabrication Services such as : CNC Turning, Milling, Stamping, Casting , Forging , Plastic injection mold and parts. 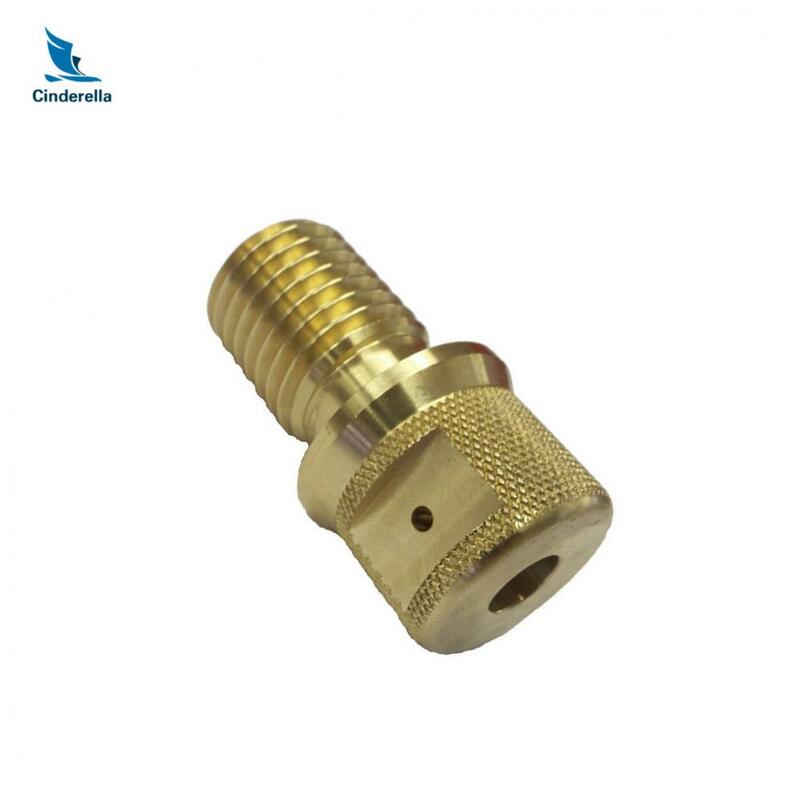 Our high precision division creates parts for exact specifications. We extensive experience combined with our modern and flexible work centres ensure the highest quality in all processing areas from turning and milling to heat treatment and the finest finishing processes such as grinding, lapping, remaining and honing. 100% guarantee the uncondition return or reproduction for quality problems. You can let us know your idea to develop unique design for your own model. We are going to present our best service to satisfy all your needs! Remember to contact us right away! 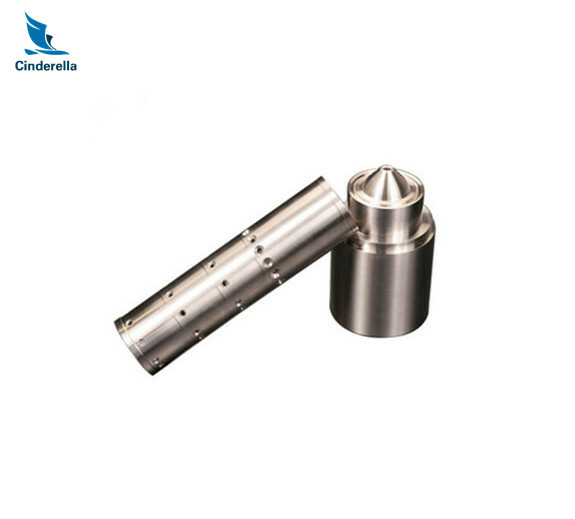 Looking for ideal Cinderella Industry Fabrication Services Manufacturer & supplier ? We have a wide selection at great prices to help you get creative. 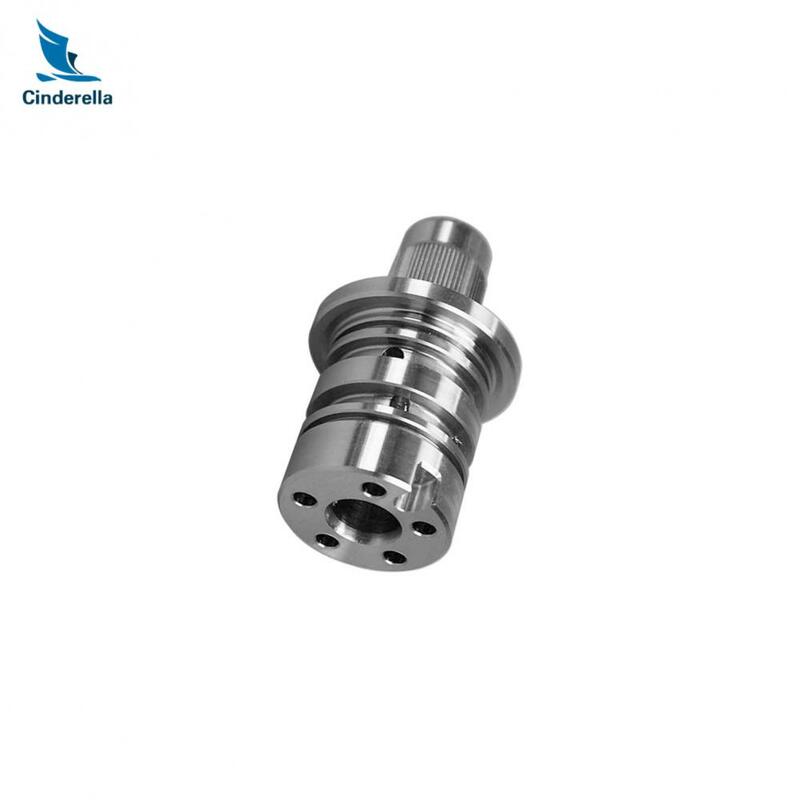 All the Cinderella Industry Mechanical Parts Services are quality guaranteed. 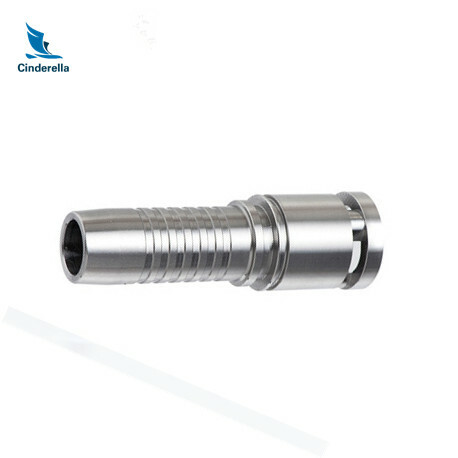 We are China Origin Factory of Cinderella Industry Metal Parts Fabrication. If you have any question, please feel free to contact us.